If you liked this show, you should follow Wombat Sports. 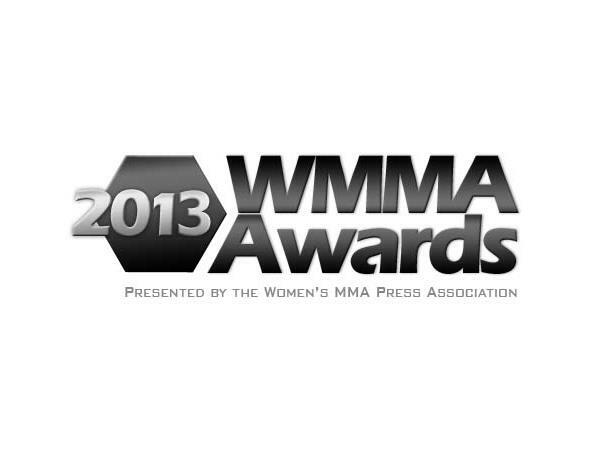 We will be giving away several of the WMMA Press Awards over the next weeks with our sister podcasts on ProWMMANow and Promotiong Real Women. Today we will be giving away three awards - atomweight fighter, submission, and fight of the year.